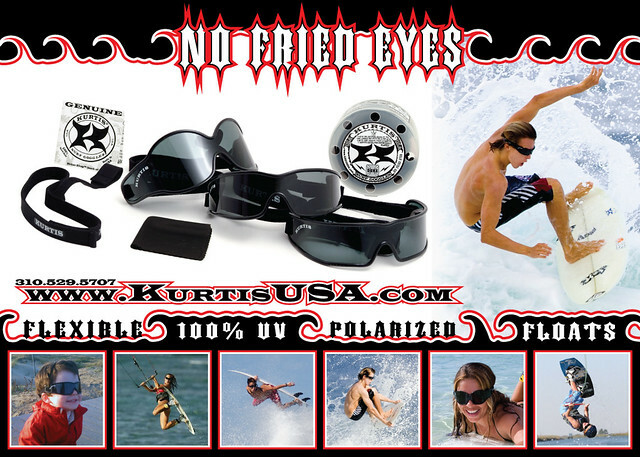 Fly the Kurtis "No Fried Eyes" Dope Logo T-Shirt & help us Save Surfers Eyes! People will ask "What are No Fried Eyes?" when they see you coming? Then you can choose to talk story with them or just point to your back and reveal Kurtis Surf Goggles. Made in the USA Kurtis Surf Goggles and T-shirts are SICK!